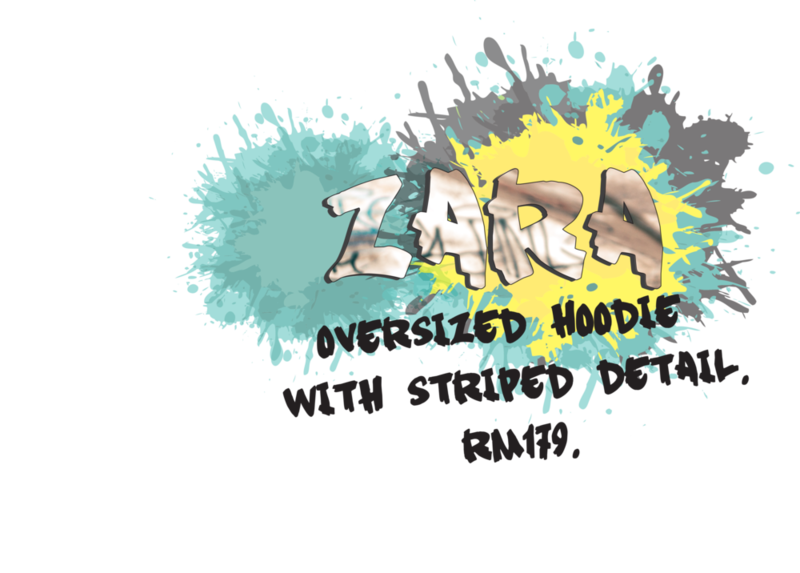 Over time, hoodies have evolved from being a practical and functional garment worn by laborers, to the staple Champion hoodie during tertiary education up to varsity college attire, and your favorite sports team. Today, it has elevated to a fashionable statement-streetwear-athleisure piece made popular through pop culture. As for me, it’s a mixture of affordability, functionality and the self-expression of my personal style heavily influenced by the hip-hop culture. Wearing hoodies are meant for comfort, and not to be worn under a 30 degrees heat with 79% humidity. However, on a rainy gloomy day in Kuala Lumpur and 8 hours later in an airconditioned environment, the office; I sit in a cocoon typing away with every keystroke. While online “window shopping” during office hours, I came across the following hoodies for under RM500 that represents my style for fitness related activities to my personal streetwear-weekend-go-to layer style. Winter is coming! Or should I say, Christmas is coming! Be sure to take note of my list, as I expect Christmas presents, emphasis on the ‘s’; this year. You may get in touch with the Edition KLFW team for my mailing address. 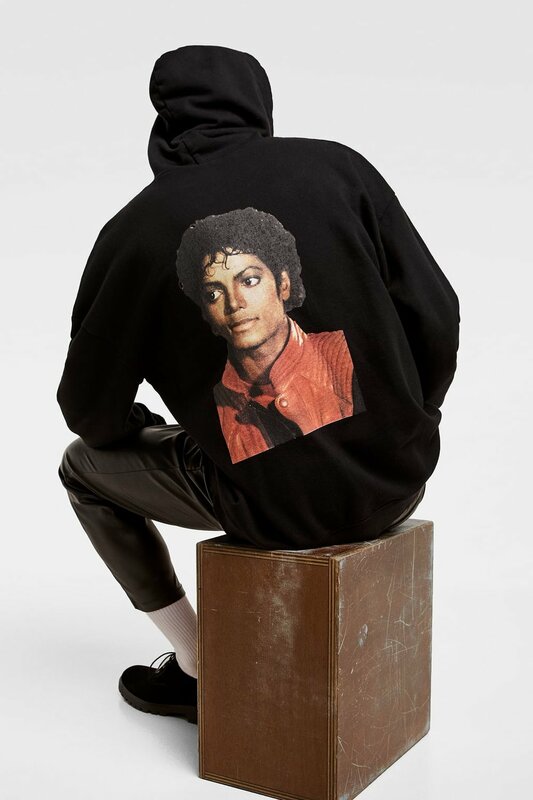 Zara, Michael Jackson’s Thriller Hoodie. Nerd Unit ,Green Camo Hoodie(Green). ASOS Design Oversized Hoodie Black. Men Sweat Long Sleeve Pullover Hoodie, Uniqlo. Nike NBA Golden State Warriors Showtime Hoodie. Oversized Hoodie with Striped Detail.